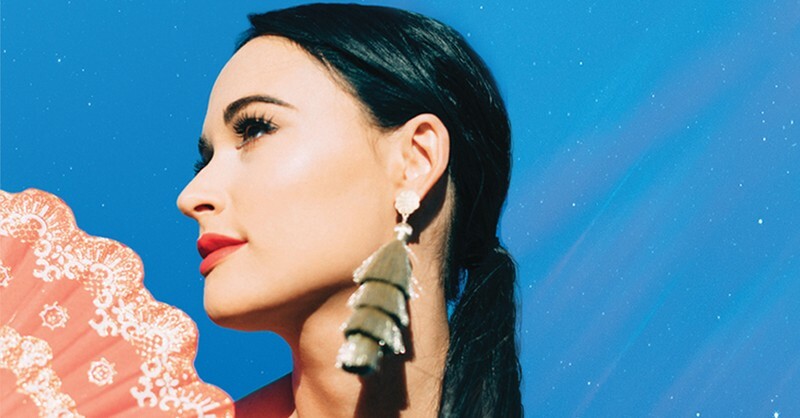 Multiple Grammy Award-winning singer-songwriter Kacey Musgraves is confirmed to come to New Zealand for one show only at the Auckland Town Hall on Friday 17th May. This will be the first time the stunning Texan hit-maker will bring her distinctive pop-country songs and crystalline vocals to a New Zealand audience. With a live show known for its sense of intimacy, Musgraves invites audiences into her world. Following her tours earlier this year with Little Big Town and Harry Styles, and her highly-coveted second slot at this year’s Stagecoach after headliner Keith Urban, Kacey has recently completed the European leg of her headlining Oh, What A World: Tour, including a sold-out night at London’s iconic Wembley Arena. Kacey will go on to perform at Global Citizen Festival: Mandela 100 in Johannesburg, South Africa on 2 December and will be honoured at Billboard’s Women In Music event as “Innovator of the Year” on 6 December before kicking off her 2019 Oh, What A World: Tour dates. The North American leg of the tour will begin 9 January, with dates already sold out in major cities across the U.S. and Canada including Toronto, Boston, Washington, DC, Chicago, Seattle, 2 nights each in New York City and Los Angeles, and 4 nights in Nashville. In addition to making her debut on Saturday Night Live, Kacey performed music from Golden Hour on The Tonight Show Starring Jimmy Fallon, The Late Show with Stephen Colbert, TODAY, The Ellen DeGeneres Show, The Late Late Show with James Corden, Late Night with Seth Meyers, Jimmy Kimmel Live! and Austin City Limits.